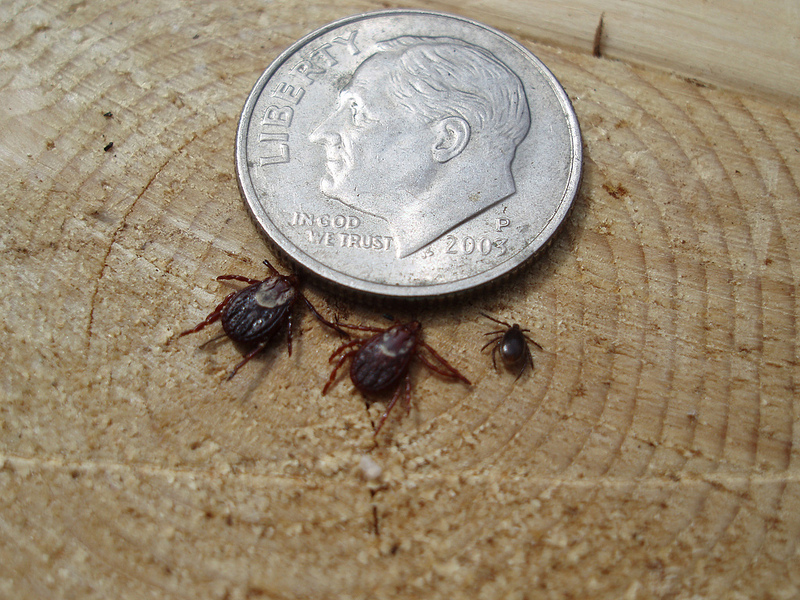 Unless you are entering a tick in the annul Cuyuna Woodtick Races, these blood thirsty parasites are annoying and could be hazardous to your health. 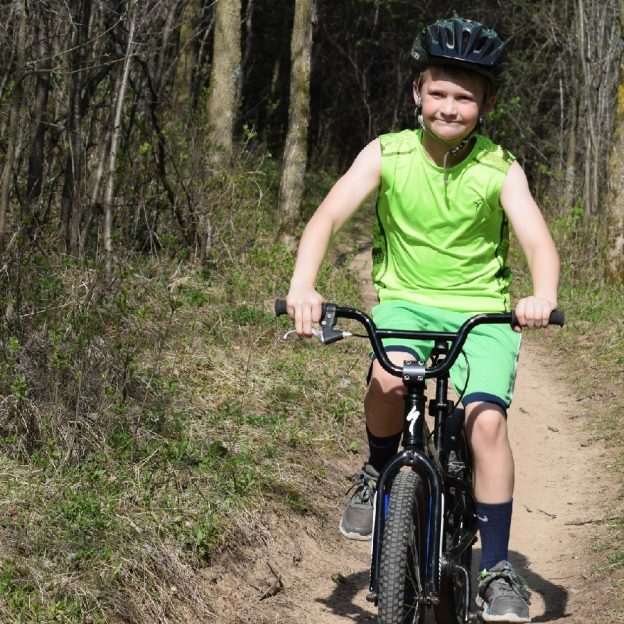 If you are biking or hiking on trails through the woods or in tall grass, beware as you have fun! These little critters, especially if they are deer ticks can be nasty. Like the wood tick, the deer tick also lurks in natural wilderness setting. However, they are small as a freckle, have tiny black legs and may be loaded with disease-causing pathogens or Lyme Disease. There is a remote possible that you could get a deer or wood tick in a city park or on a paved bicycle trail, but the probability is very low. Especially on trails with the grass mowed along the edges. Generally, these blood sucking critters are only a problem if you are off biking or walking through tall grass and brush. Ticks tend to crawl up on vegetation, tall grass and wood and wait to grab onto a passing animal or human. Once attached to people or pets, deer ticks can be hard to find. Plus their numbers are on the rise, according to the Centers for Disease Control and Prevention (CDC) and are carrying harmful pathogens. Thanks to the CDC’s website here are several things everyone should know about ticks to stay disease-free. Ride and walk in the center of the off-road trail. Now that you are more aware and knowledgeable of the prevention of being bit by these blood sucking parasites plan your #NextBikeAdventure and have some fun! This entry was posted in News and tagged carriers of disease-causing pathogens, CDC, Center for Disease Control and Prevention, Cuyuna Woodtick race, deer ticks, IMBA, insect repellent with DEET, Lyme Disease, MORC, NICA, Oil of Lemon Eucalyptus, tick bite prevention tips, wood ticks on June 7, 2018 by Russ Lowthian.